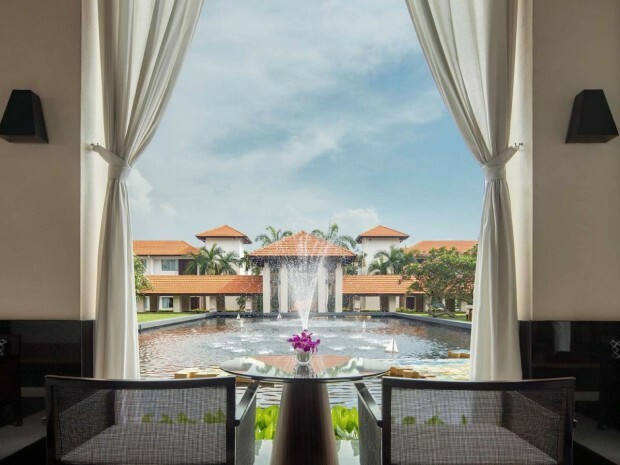 MyResorts – an exclusive benefit crafted specially for Le Club AccorHotels Members! 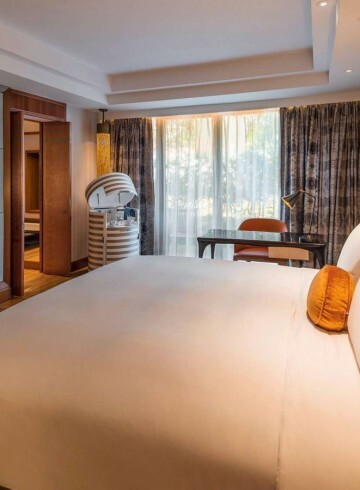 Enhance your luxurious stay with us at Sofitel Singapore Sentosa Resort & Spa with MyResorts privileges – MyGlass and MyKids. Take your experience up a notch with MyGlass – offering an indulging treat to an all-day free flow soft drink; plus draught beer, house wines and cocktails at sun down (7pm to 9pm). $68* per guest, per day. A sweet treat for your little ones too with MyKids! Sweeten their stay with an all-inclusive kids menus & drinks and not forgetting welcome surprises at our resort. $34* per child (4 – 11 years old), per day.